Solar water pump is a economically and environmentally attractive technology to supply water. Especially if the need for water is in remote locations which are beyond the reach of power lines, solar power is often the preferred technology. 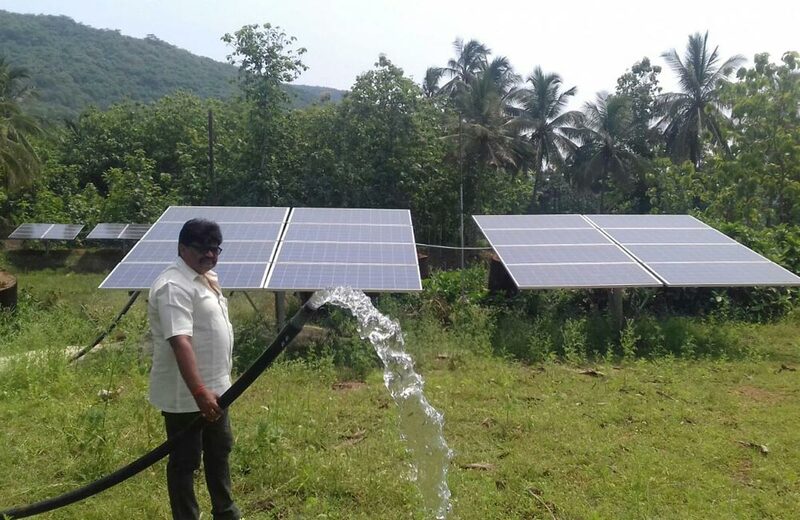 Our solar water pumping systems have been tested and proven to be cost-effective and reliable. Our advanced pump controllers comes with integrated inverter functions with network communication which enable off-site supervision.